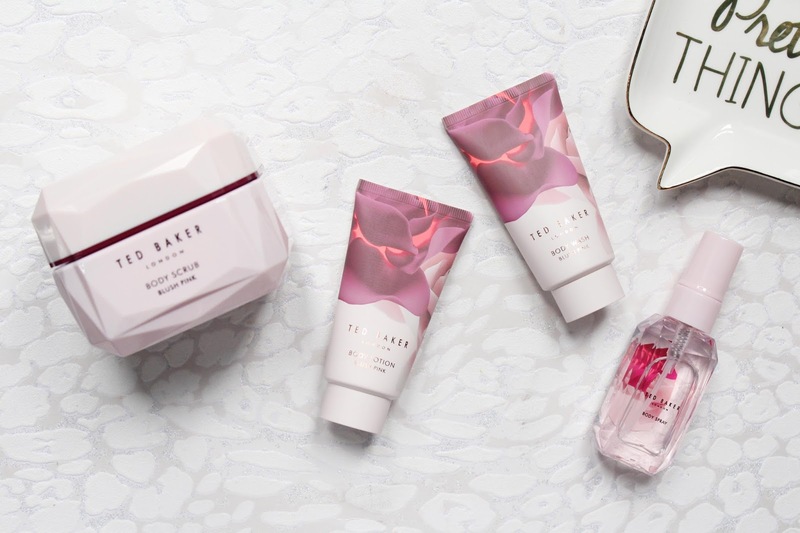 I have always loved the Ted Baker beauty range and last month they launched a gorgeous new collection, the ultra-feminine Porcelain Rose Bath and Body Gift Collection. 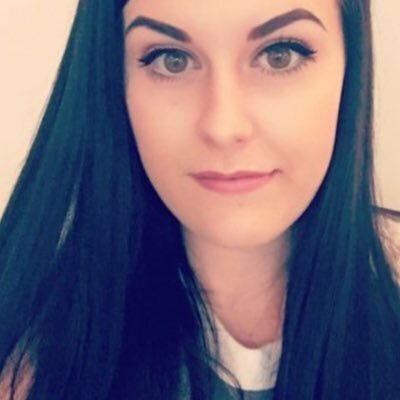 This collection includes some stunning gift sets, all of which are available at Boots. This new collection is made up of two different scents, Pretty Pearl and Blushing Pink. 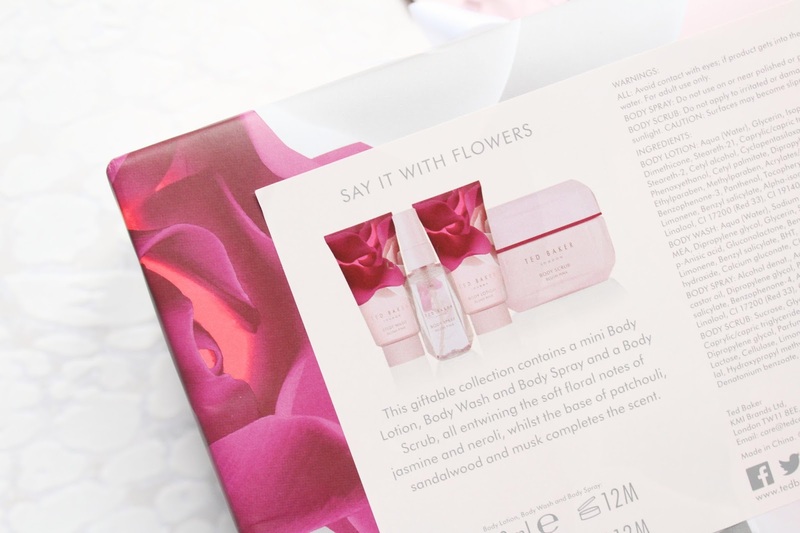 I have the Say It With Flowers Birthday Box Gift which is from the Blush Pink Collection. 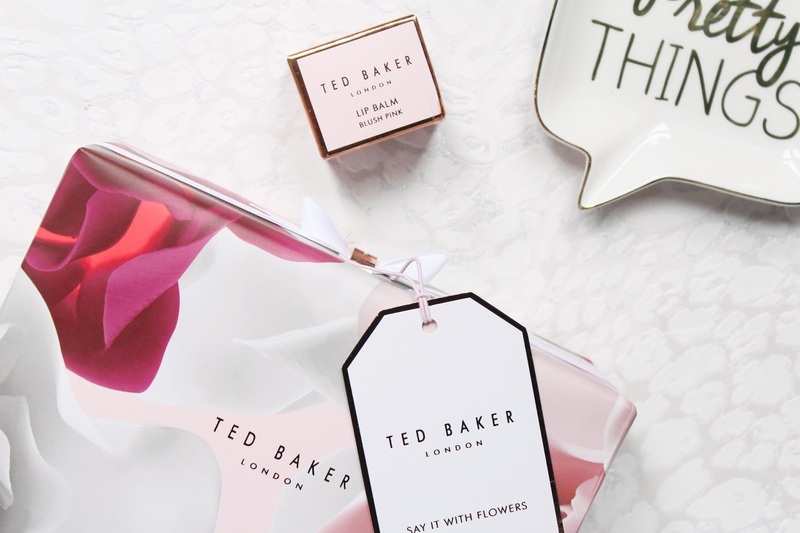 Ted Baker have such gorgeous packaging and all of the gift sets in this collection have a gorgeous floral print. I love the look of the other two Blush Pink gift sets, the Mini PVC Beauty Bag Gift and the Enchanting Treats Beauty Bag Gift. The Blush Pink products have a soft yet impactful floral fragrance with notes of cassis with sparkling grapefruit, mandarin and mango. With heart notes of neroli and jasmine with tuberose, cyclamen and Muguet. Finished with the base accord of patchouli, sandalwood and powdery musk to complete the scent. I do think this gift is great value for money as the body scrub is actually a full-size product with the retail price of £11. This gift set is just £18 so for a few extra pounds, you get three travel size products as well as being in a gorgeously wrapped box. I don't usually like floral scents but as it has a softness to it, I have been really enjoying it. I love the body spray from this gift set and it is the perfect handbag size! It has a great scent throw and does linger well on clothing and skin throughout the day. Also part of the new collection is the Blush Pink Lip Balm. 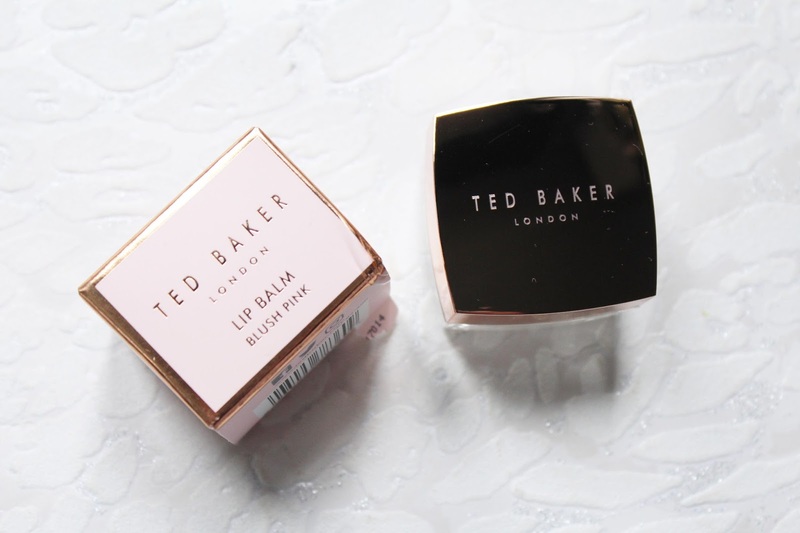 This is hands down one of the prettiest lip balms I own and I love that the lid is actually rose gold! This looks absolutely gorgeous sitting on my dressing table and the lip balm is actually pretty hydrating on the lips too. I like to use it in the morning before I apply my makeup to make sure my lips are soft and smooth before applying any liquid lipsticks. 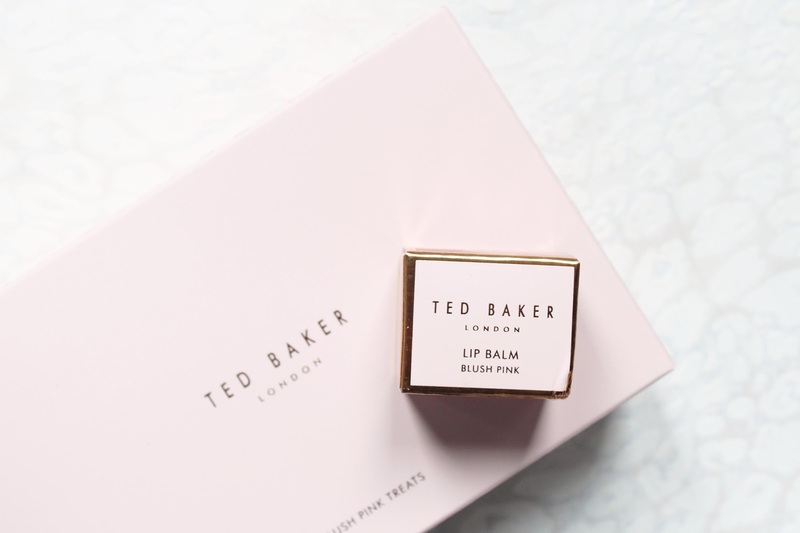 The new Ted Baker collection is available from Boots - HERE.